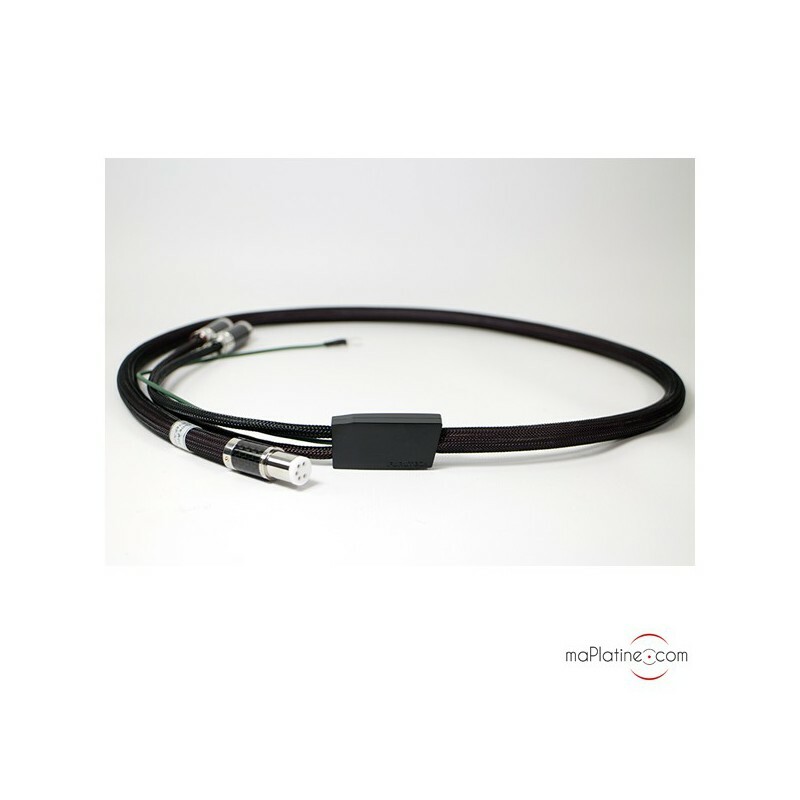 Furutech's Silver Arrow cables are the Japanese manufacturer's best phono connection products. They boast the most state-of-the-art technology and build qualities. 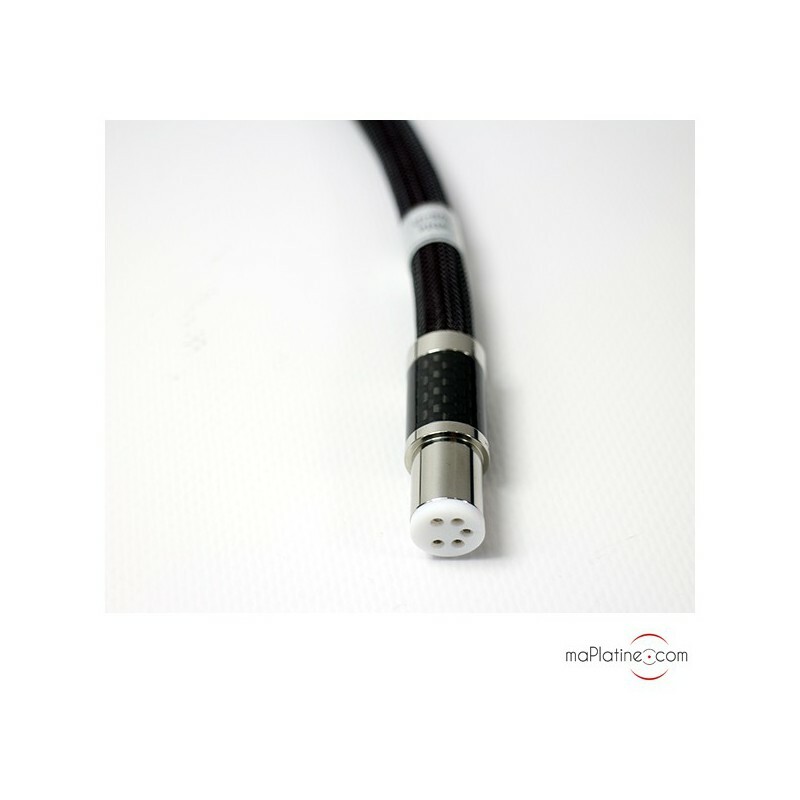 Each channel uses four single strand high purity silver conductors having a diameter of 0.3 mm. 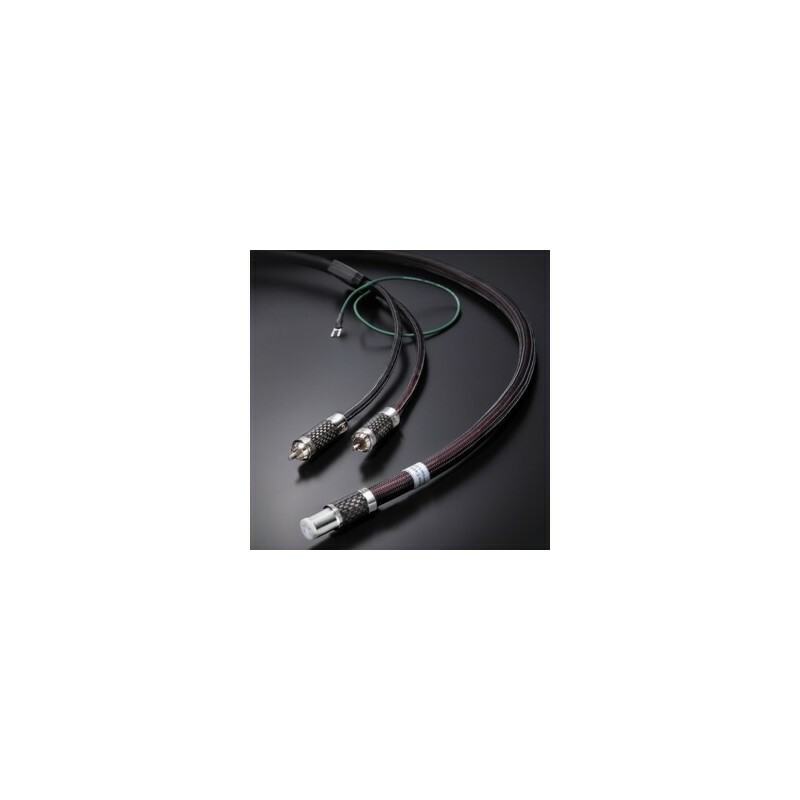 Three layers of shielding are applied to overcome noise and interference issues. 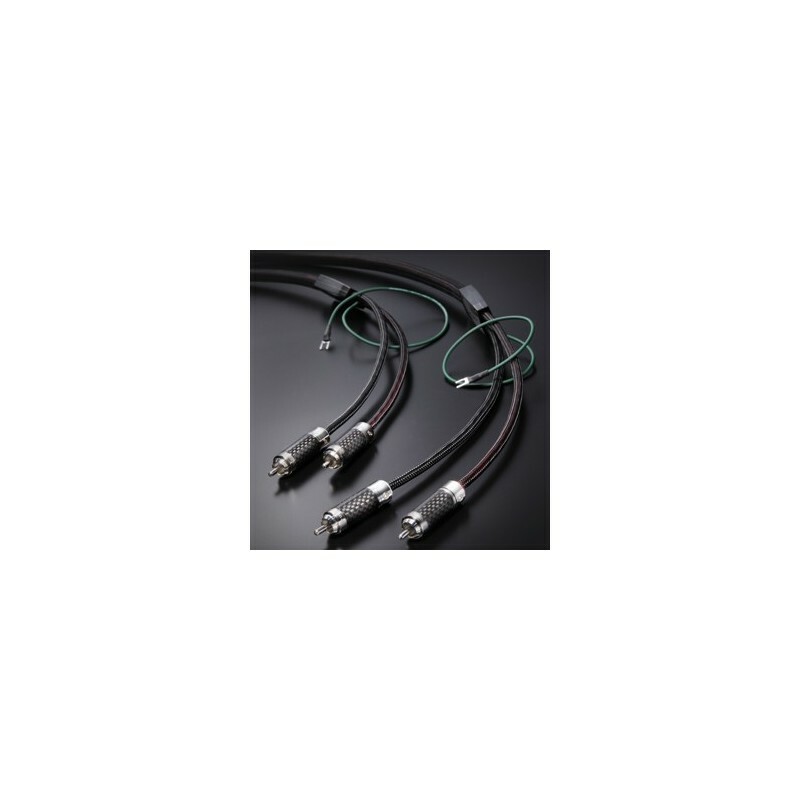 The conductors are insulated with very airy foam reducing insulator memory effect. To eliminate mechanical and electrical distortion, a special cable clamp holds the pair of cables connected to the preamplifiers. 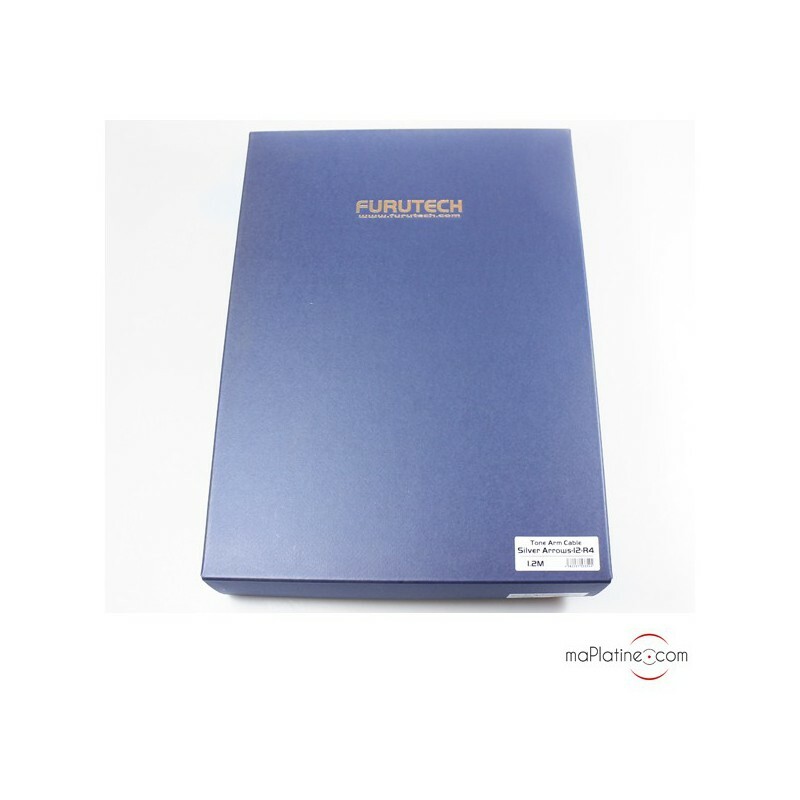 Furutech connectors are the best currently on the market. The contacts are in rhodium and their body is made of carbon-plated stainless steel. This design gives them low resistance. 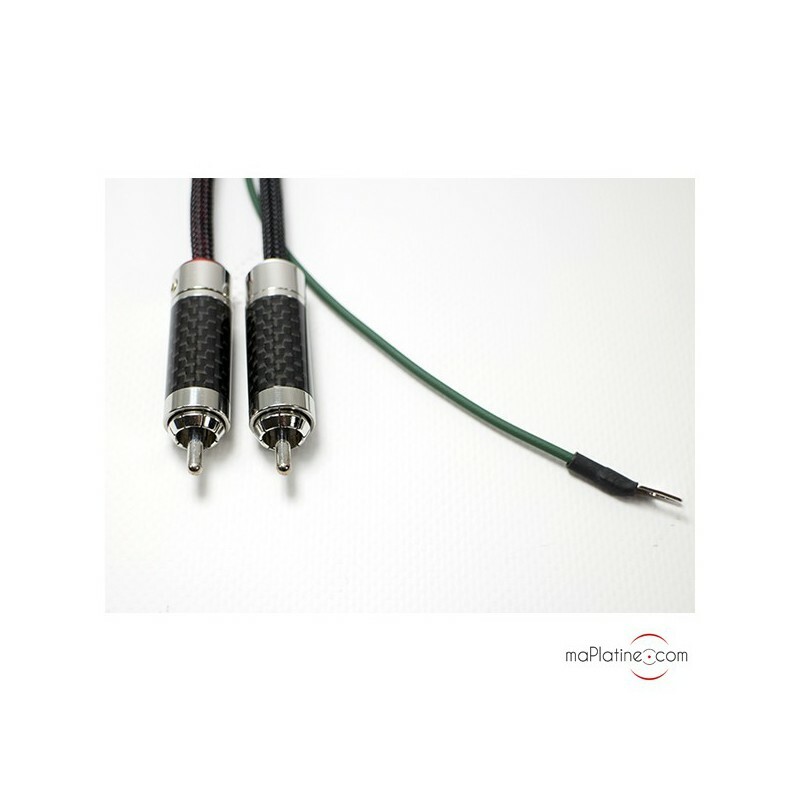 They are available with RCA/RCA, straight RCA/DIN and angled RCA/DIN terminations. 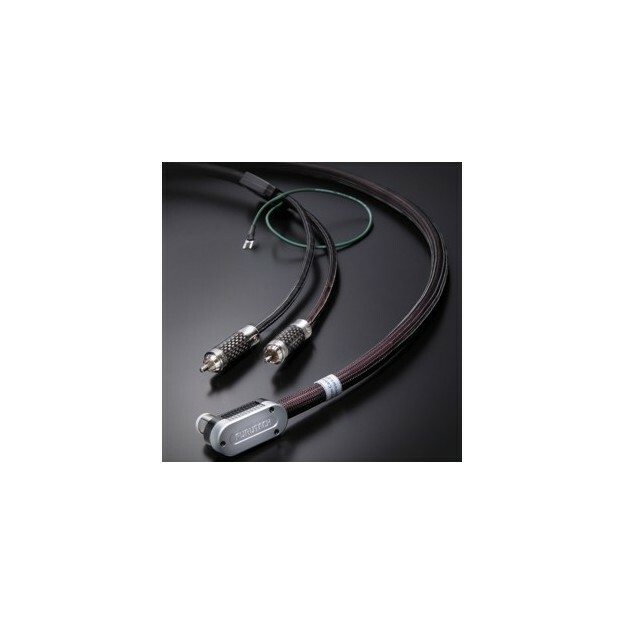 These cables are among the top models on the market. Their technology dedicated to music works wonders! The sound is both more precise and does not emphasize a specific register or part of the spectrum. The tempo is dynamic, giving a physical side to the music and highlights the players. The bass is very deep with a lot of presence and articulation. 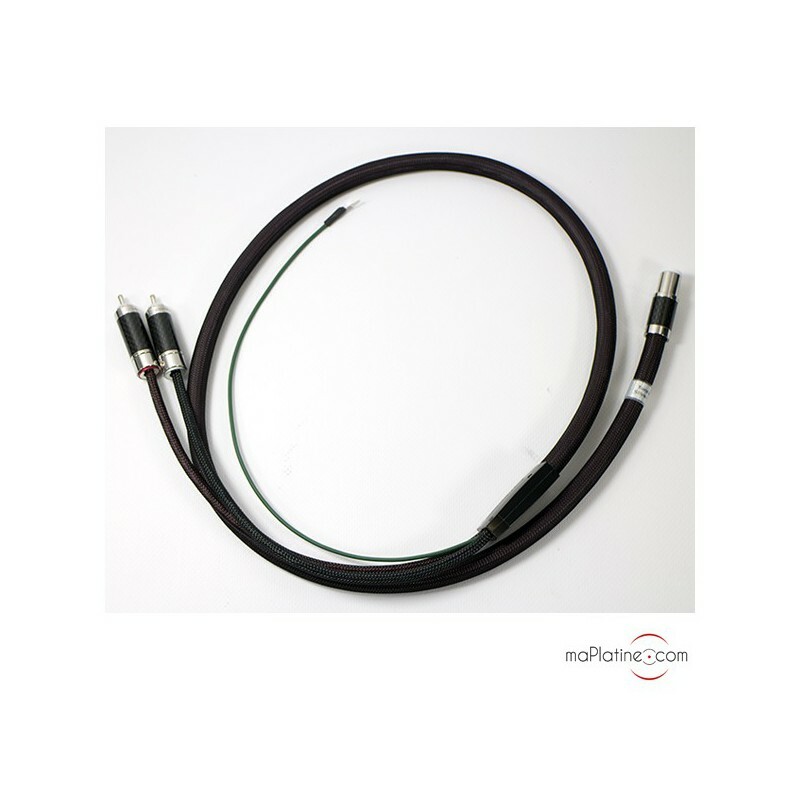 The mids make the difference between a good and excellent cable. They are present, detailed, full-bodied and very emotional! 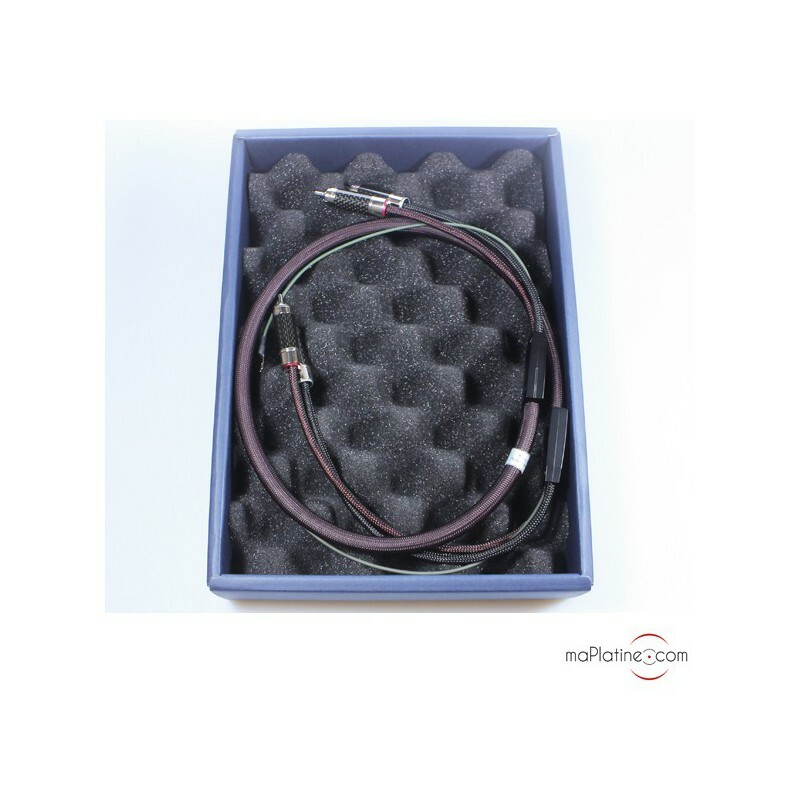 These Silver Arrow cables clearly deserve the best turntables and cartridges on the market, they are ideal with Dynavector and Transfiguration. A must!